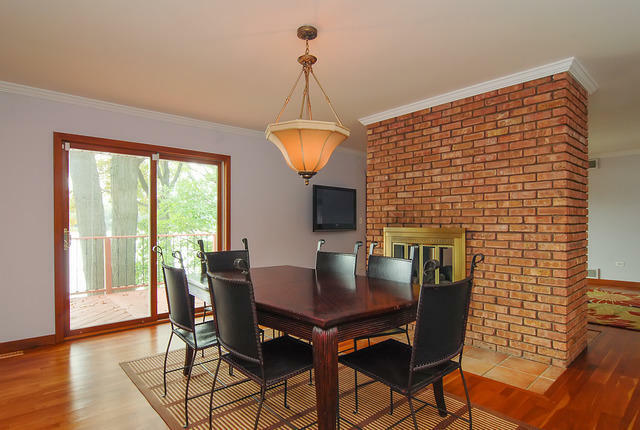 Installing Carpet, Hardwood, and Laminate Flooring in Palatine, IL since 1975. George Ela, said to be the first European-American to settle in Palatine, moved here from the east coast following the Black Hawk War. After reliving Palatine’s history at the George Clayson House, make sure to fill up on American food at the famed Lamplighter Inn Tavern & Grill followed by a concert at Durty Nellie’s. 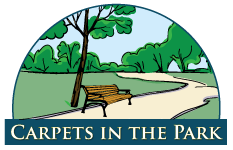 Carpets in the Park is proud to have been serving the residents and businesses of Palatine for over 30 years. We offer professional flooring installation at competitive prices and with excellent customer service. But don’t take our word for it. See what our customers have had to say about working with us. We also offer the nation’s top brands in carpet, hardwood, tile and laminate.